A snapshot of work we are proud of and is not limited to the following. We built a centralized online training LMS solution for SynBella's team to make their process paper free. Features include Instant Reporting, downloadable reports, SSO, multi-level access & Single-Page Reports. Pinnacle Training & Consulting Systems (PTCS) offers continuing education courses for personal trainers, physical therapists, physical therapy assistants, yoga instructors & massage therapists. 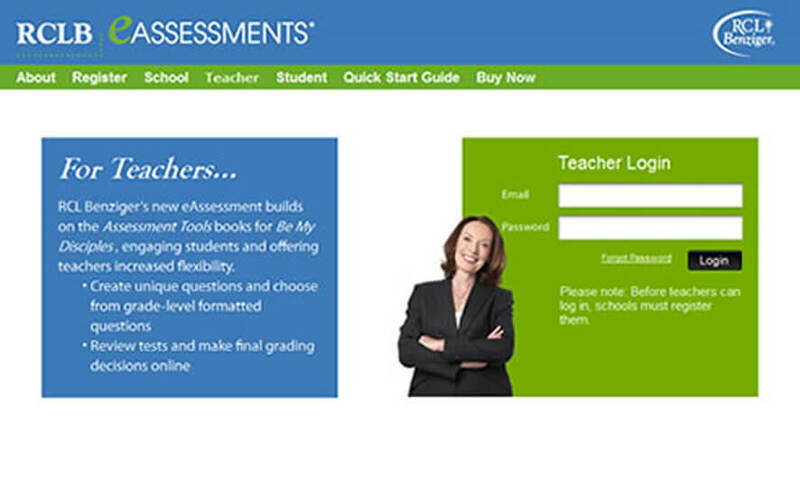 They needed an online testing solution for assessment and application of its courses. I3 International is a video surveillance and business intelligence solution provider. 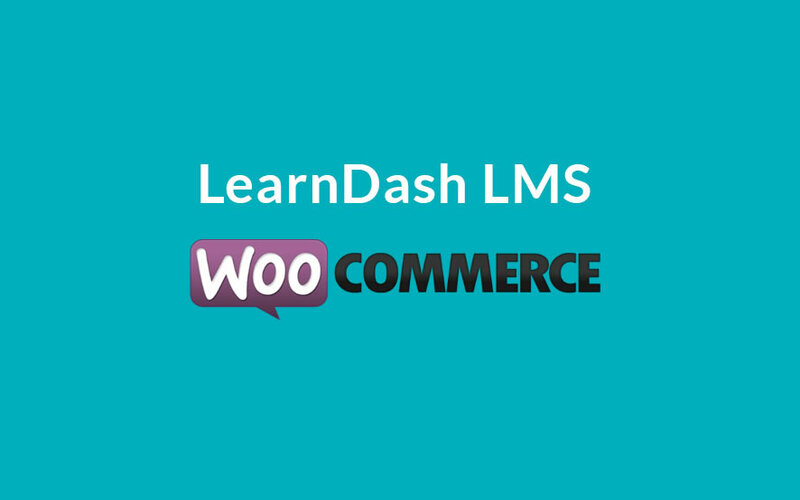 Apart from turn-key solutions, it provides customer services to aide sales and CMS with online training to end users & dealers across US & Canada. The Austral University is a prominent educational institution located in Chile. It offers degree and diploma programs for various faculty departments. 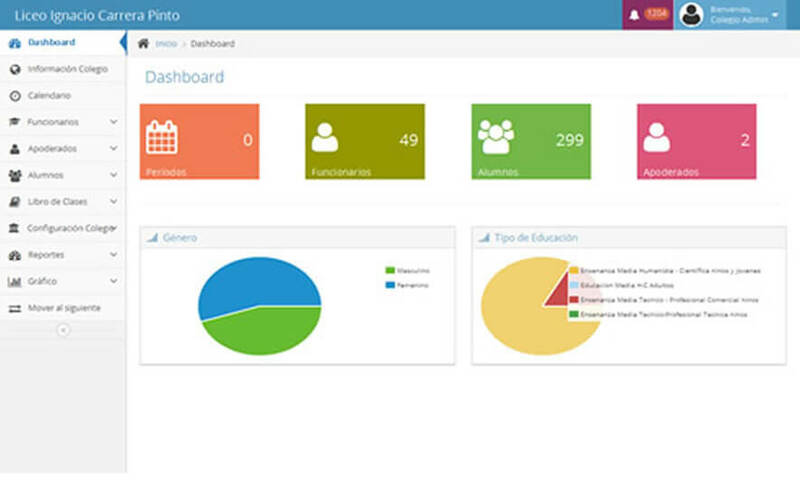 It sought a school management software to automate the administration of various academic activities. Kennedy Education is an institution with expertise in overseas educational placement and consultancy. It provides counseling and education support for undergraduate and postgraduate courses offered in UK and US. The System University helps in becoming successful at funeral and cemetery pre-need sales and create family service programs. It offers pre-need sales training programs to counselors & managers along with study material & support to make sure learner are ready to get started. 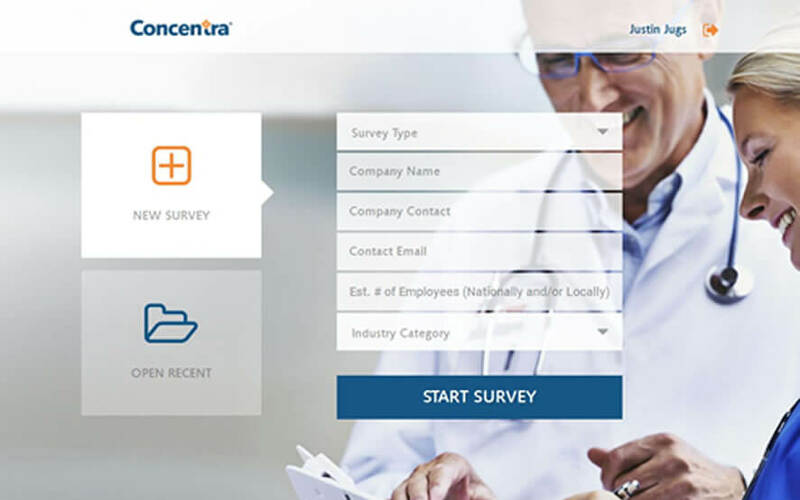 Concentra is an organization focused on improving healthcare in the US with more than 300 medical centers in 40 states. It offers a broad range of occupational health and advisory services. The company sought an online solution to collate details of healthcare services offered by employers and offer appropriate coverage for employee wellness. Oakam is a short term credit company based in UK. It provides different types of loan to the customers based on requirements and employs a strong team of advisors who assists customers in borrowing funds. Primal Physiotherapy Exam Review and Tutorial Service assists Internationally Educated Physiotherapists (IEPTs) develop foundational knowledge and competencies to take physiotherapy competency examination and become successful practicing professionals. 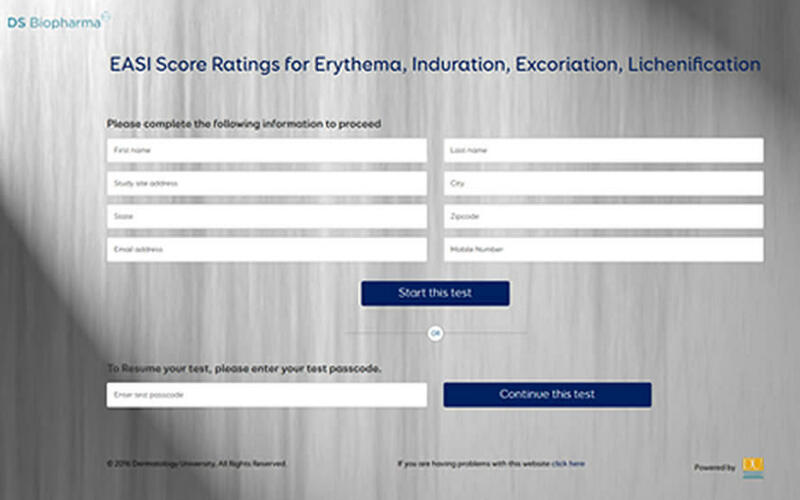 MBD online is an testing solution to encourage high-quality clinical trials and practices. The solution assists professionals in enhancing diagnosis with multimedia tools and represent real-life situation closely. 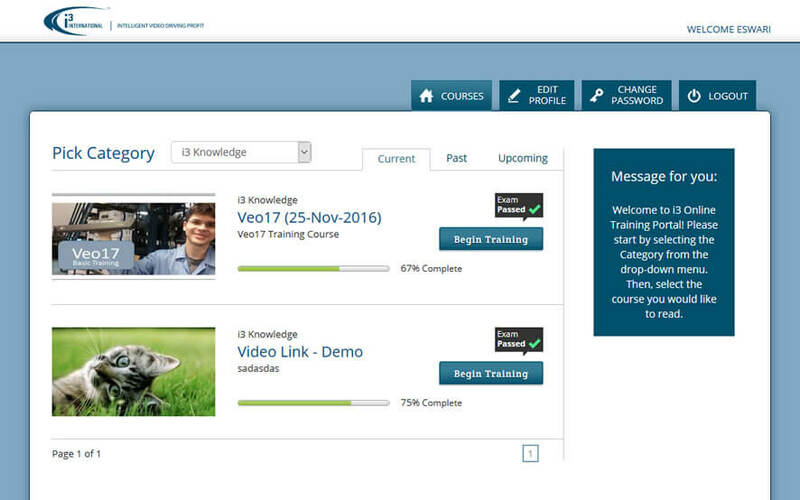 Sales training software is a leading sales training provider. 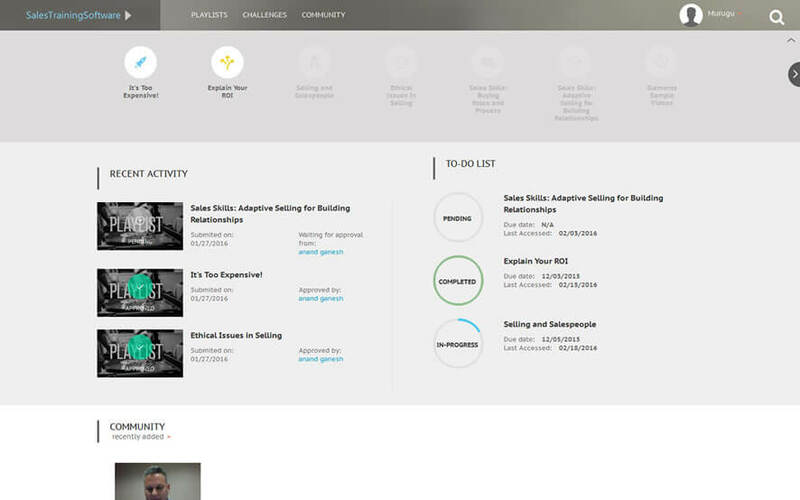 A sales enablement firm, it counts on video-based training sessions, best practices, responsiveness and feature rich solution to be a key training platform. 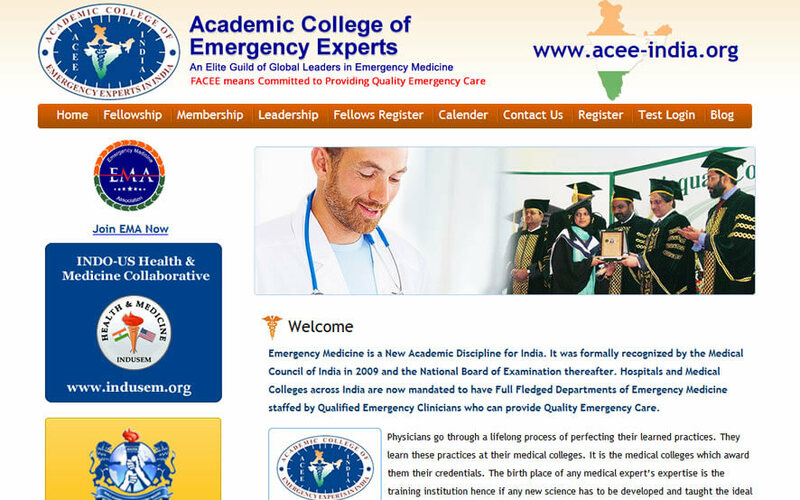 ACEE-India is an online platform offering Fellowship program in Emergency Care. The platform aims to create a forum of medical experts, who are qualified to offer quality emergency care. 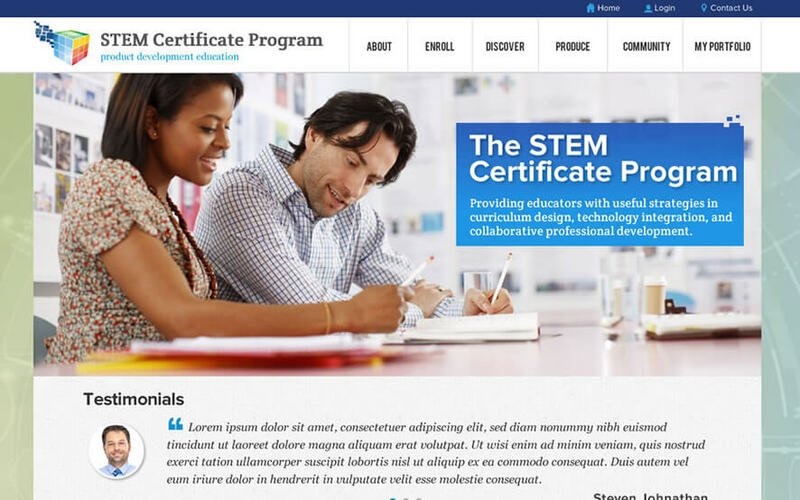 The PTC STEM certificate program offers K-12 educators professional development focused on curriculum design and project based learning. 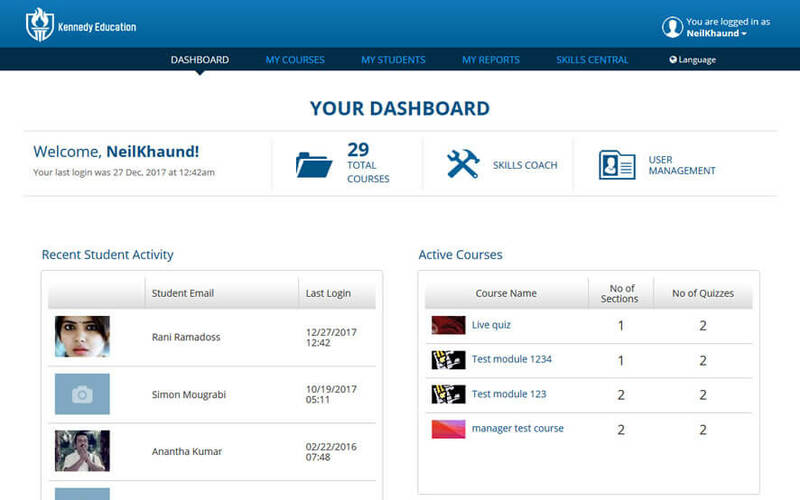 It exposes teachers to a variety of online platforms to integrate technology into the curriculum. RCL Benziger is a Catholic family life program to compliment religion curriculum for students. The programs are based on teachings of the church & offers an unparalleled support to the Catholic families. 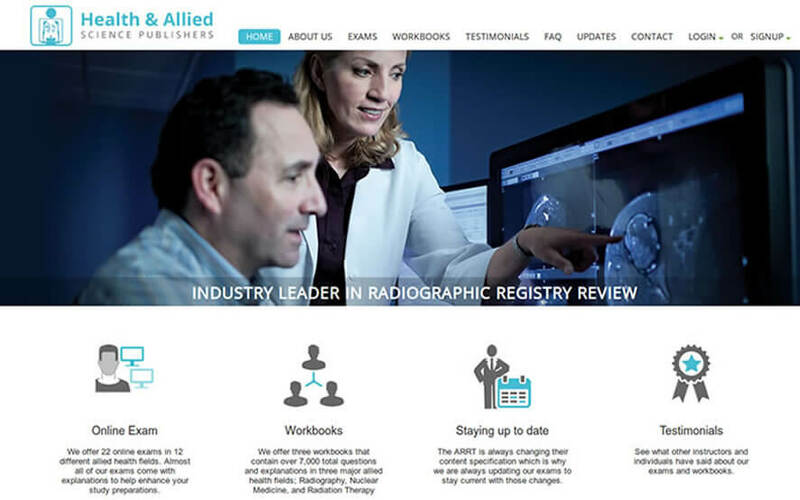 Health & Allied Science Publishers provides a low-cost option to obtaining continuing education credits in allied health fields. 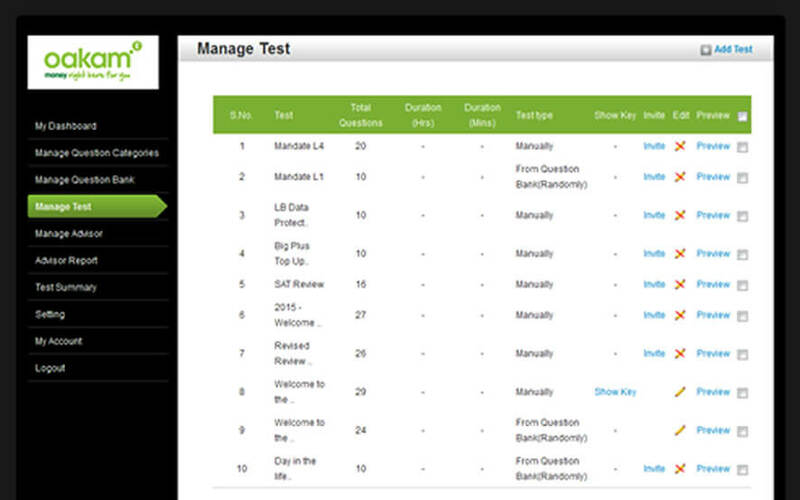 It sought an affordable, intuitive, web based testing platform to reach wider audience. 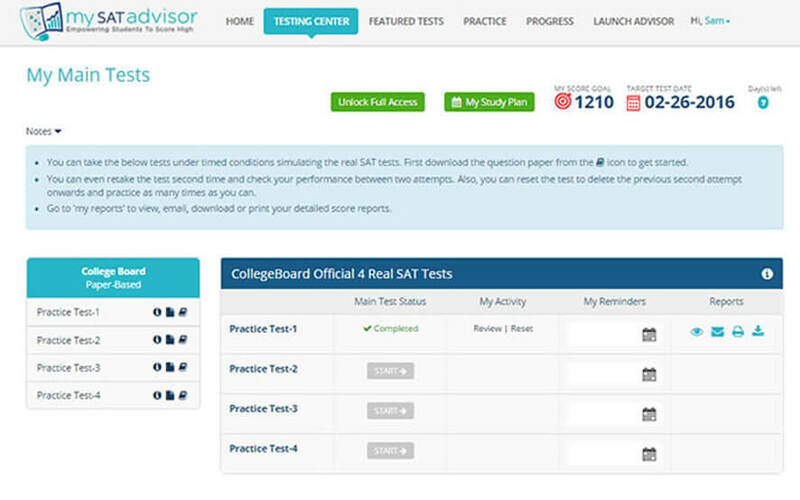 My SAT Prep is an integrated SAT practice and analytics platform services. 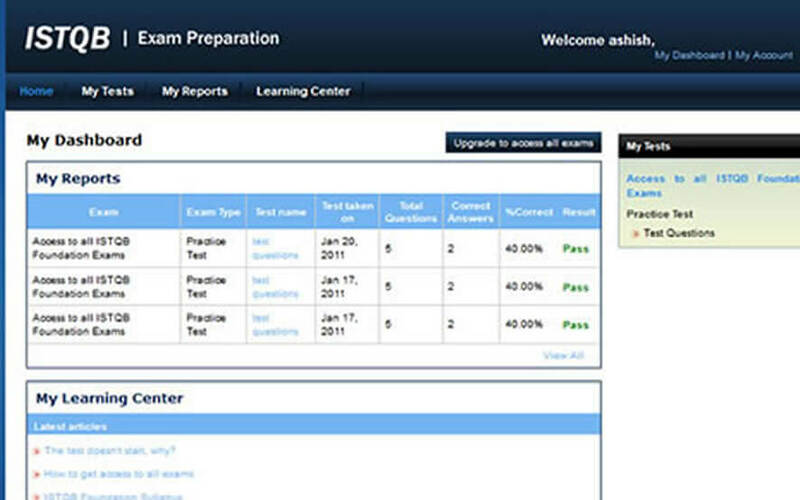 It empowers students to score high with test from popular publishers followed by real-time analysis reports. All to help students learn about pacing and key areas to focus. Wall Street Journal (WSJ) is a business-focussed prominent international daily, incepted in 1889. It was keen to reach younger audience from higher education and sought a tool to keep students apprised of latest in business domain. 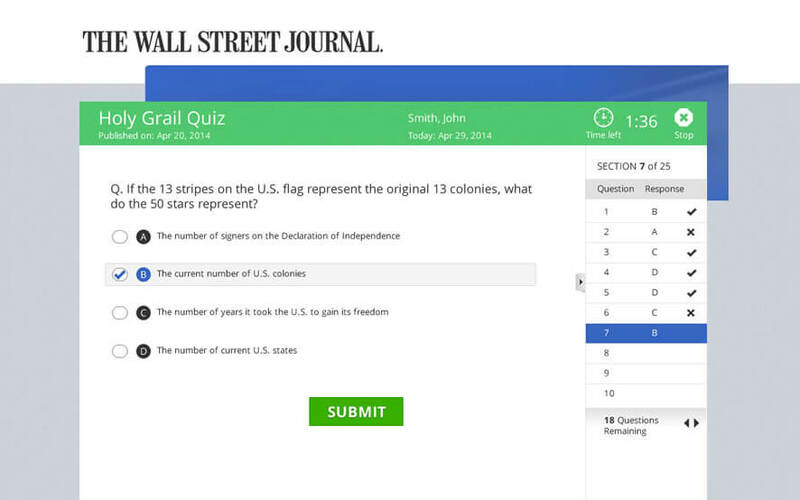 They longed for an elearning platform for training and educational institutions who could incorporate WSJ content in their teaching, and testing plans. 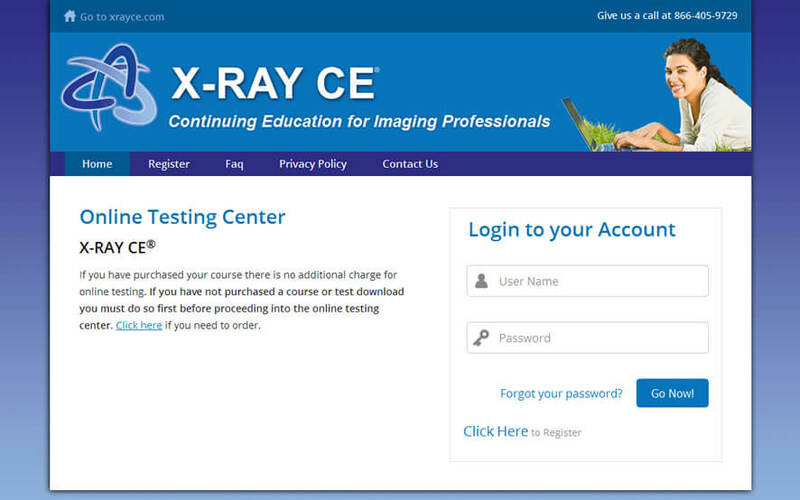 X-Ray CE is a venture of medical professionals, which provides continuing educational programs for Imaging professionals worldwide. 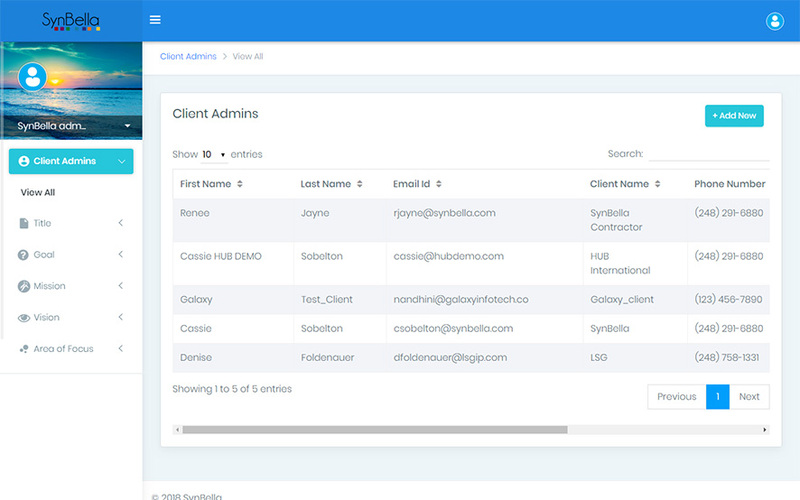 The company had a testing platform but it failed to meet their requirements. They longed for an application that could meet its massive functionalities precisely. Real estate brokerages face some interesting challenges. Rigorous industry regulations combined with fairly autonomous agents puts the brokerage in the middle. 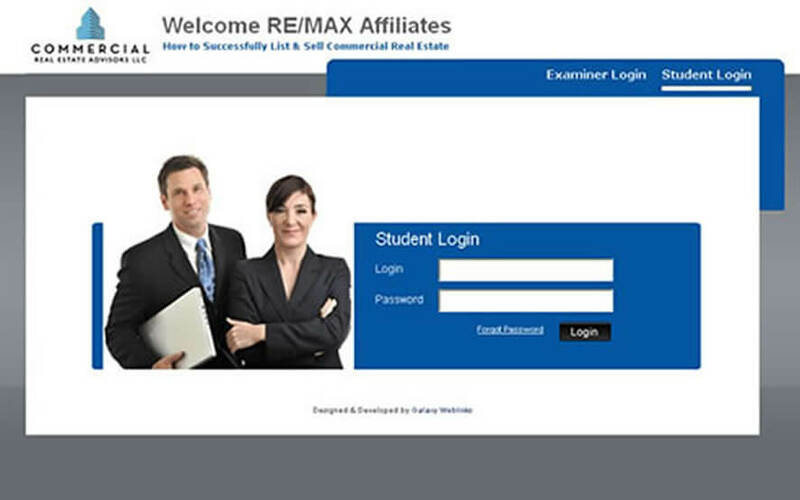 RE/MAX approached us to build an online testing system with progressing levels of detail so they could accurately assess the agents and prepare them for ACP (accredited commercial professional) exam. 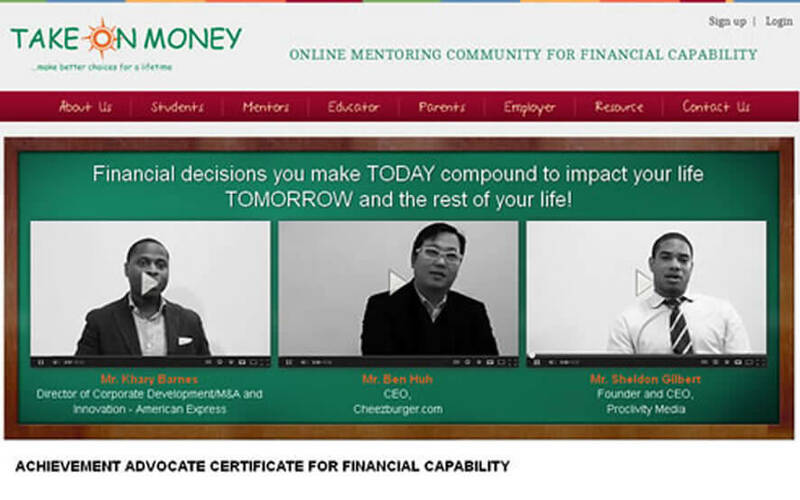 Take On Money is an online mentoring community aimed at teaching people about personal finance. They needed a web based solution to accurately assess & teach financial literacy to kids. 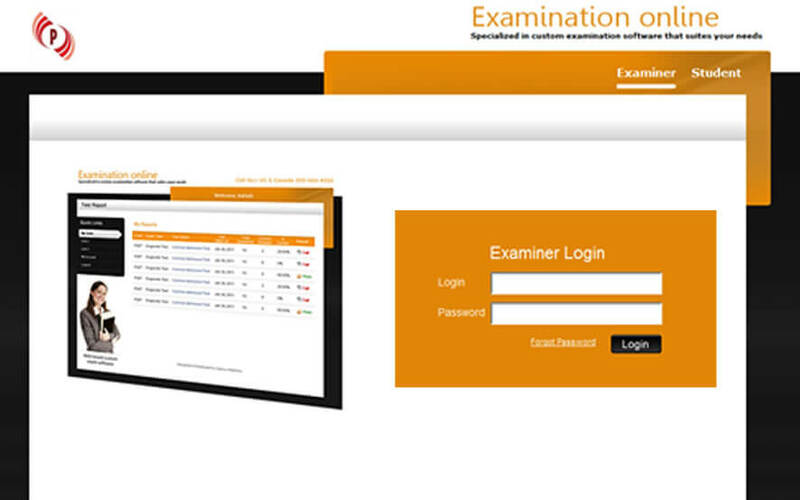 Helmsman International asked us to build an automated exam preparation solution for the ISTQB exams (International Software Testing Qualifications Board). 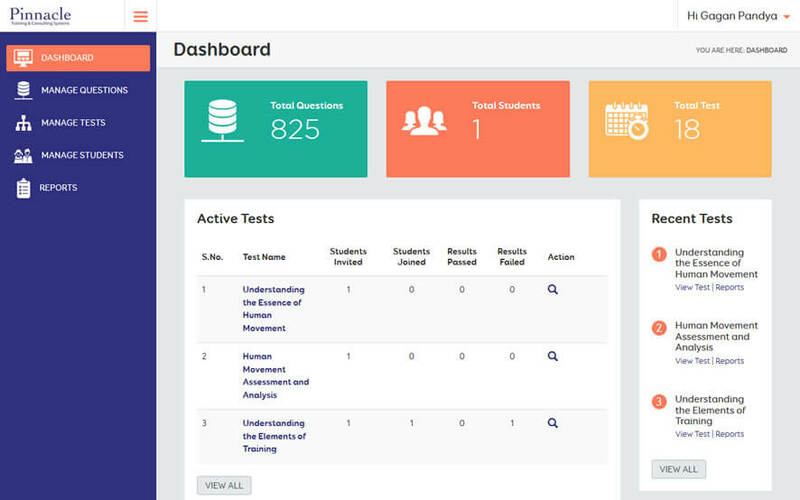 The solution would provide online training, practice tests, and custom reports. Students signed up and paid to gain access to questions for a set number of days. They could then study in the learning center and take tests to assess their understanding of the material.